The aim: achieving a production tolerance of just 0.1 millimeters all over the robot workspace starting with the very first component. Manufacturers generally must offer high-quality products at low prices in order to remain competitive. 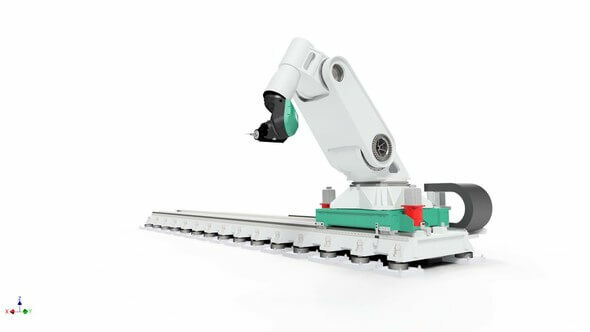 Three Fraunhofer Institutes are therefore working on the next generation of industrial robots which will facilitate cost-effective production processes.